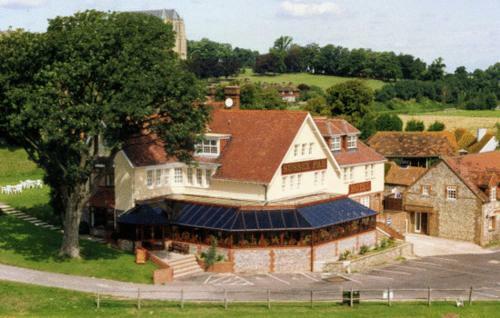 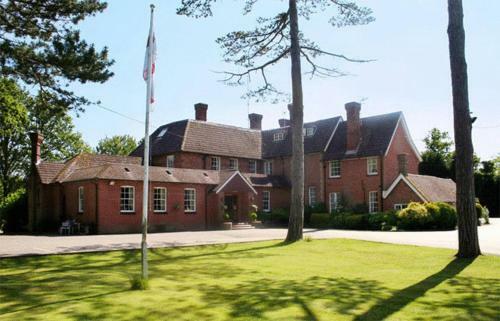 Choose from some superb hotel accommodation in West Sussex. 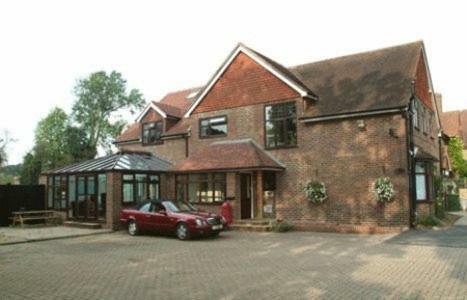 Our directory gives you a huge choice of hotels to consider in West Sussex ideal for an overnight stay, short break or a holiday. 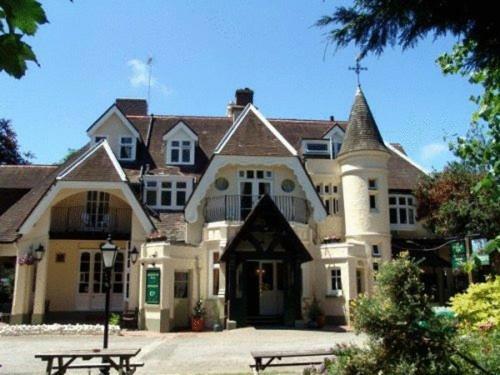 There are 84 hotels listed below in West Sussex that can be booked for room only or bed and breakfast. 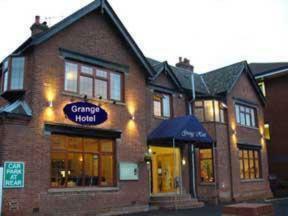 Many of the hotels are discounted so whatever your budget and party size you are sure to find something to suit.